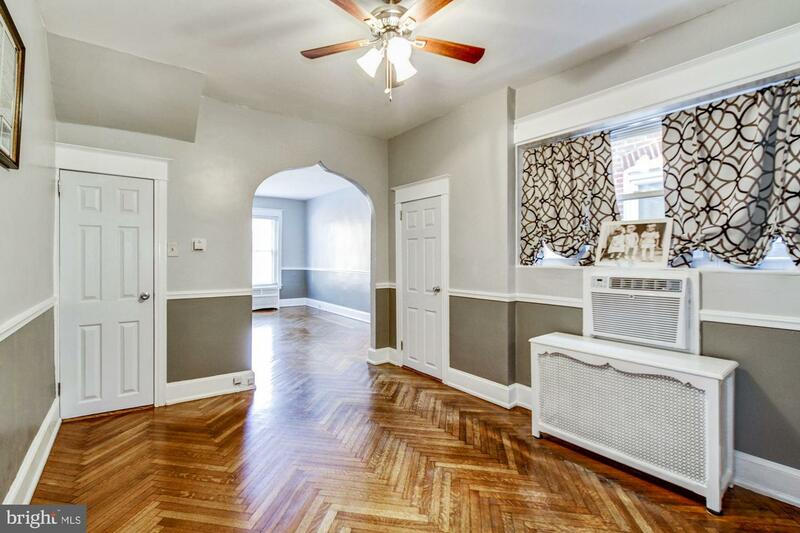 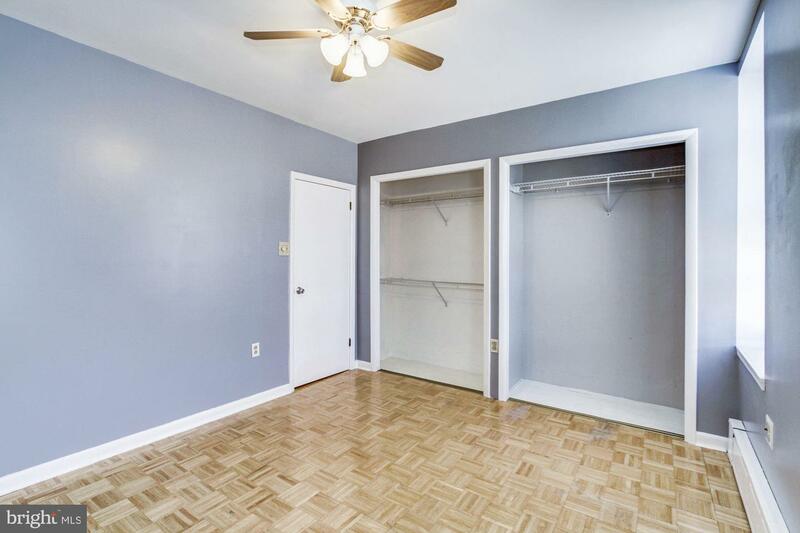 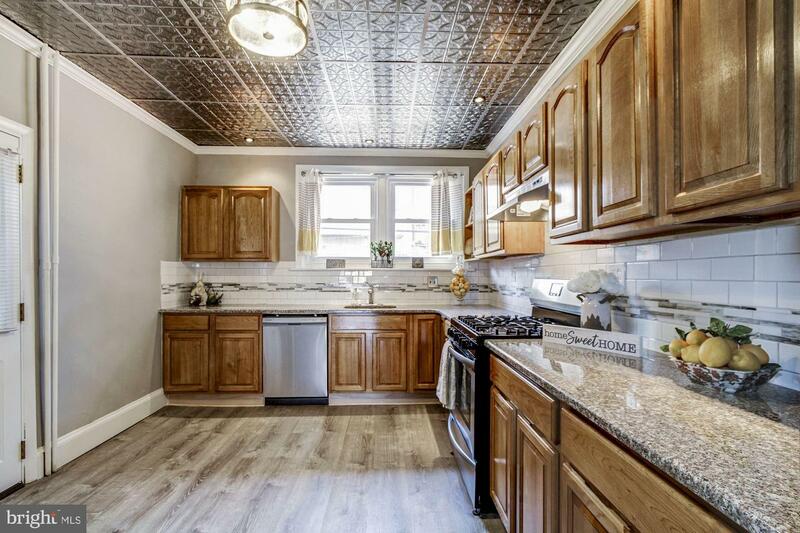 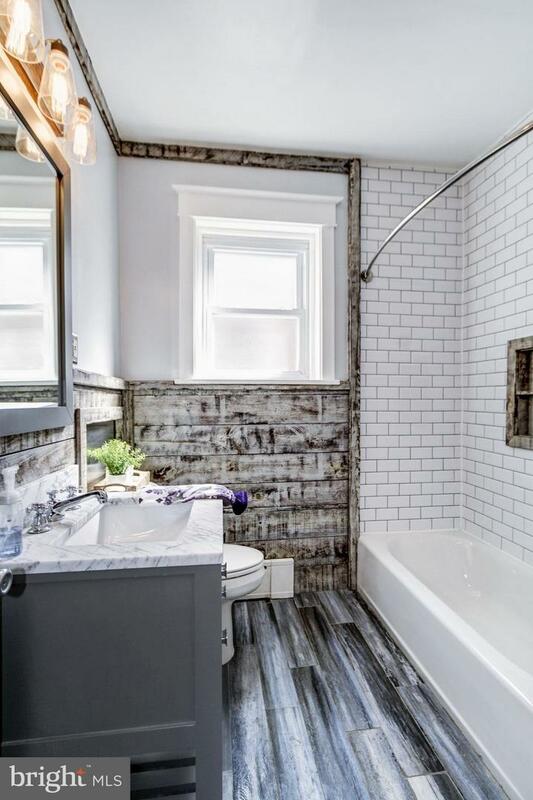 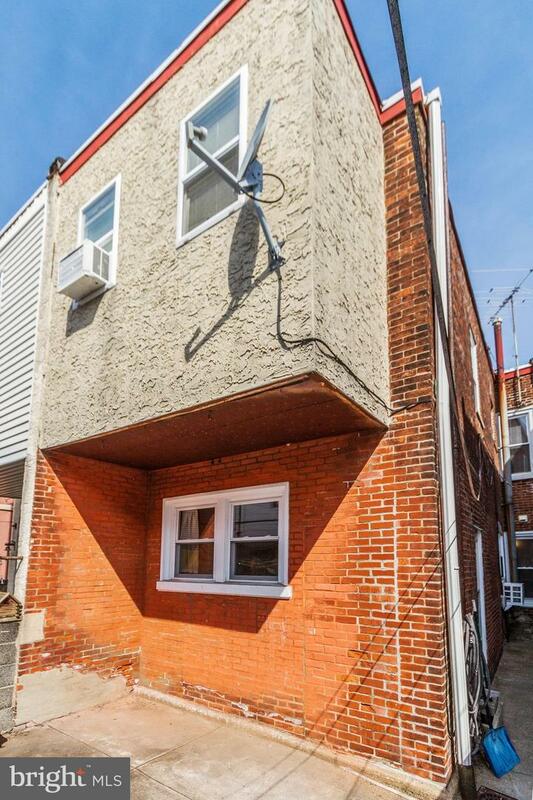 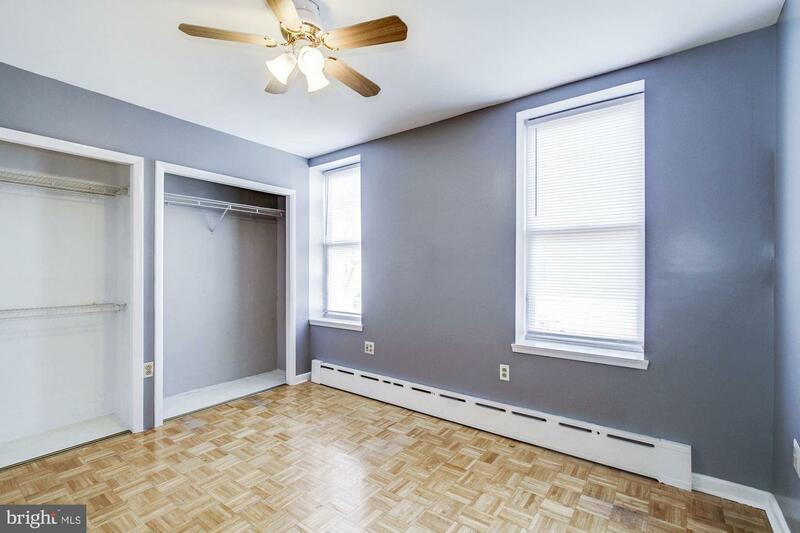 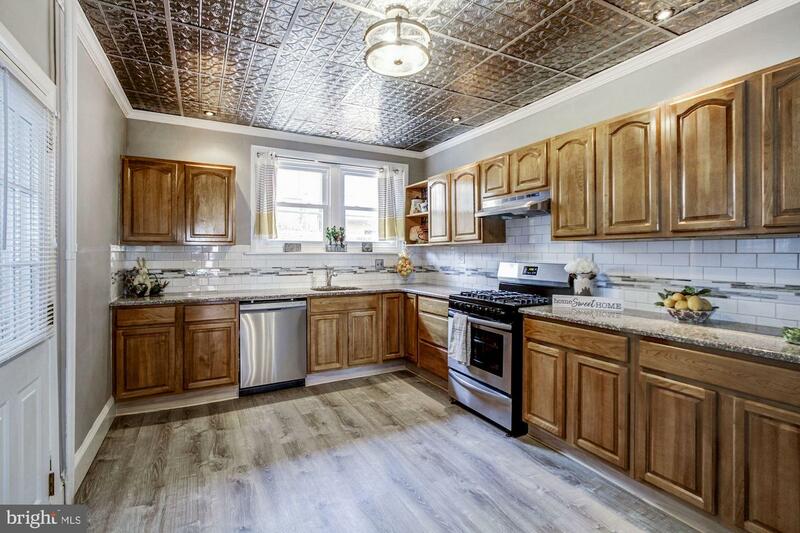 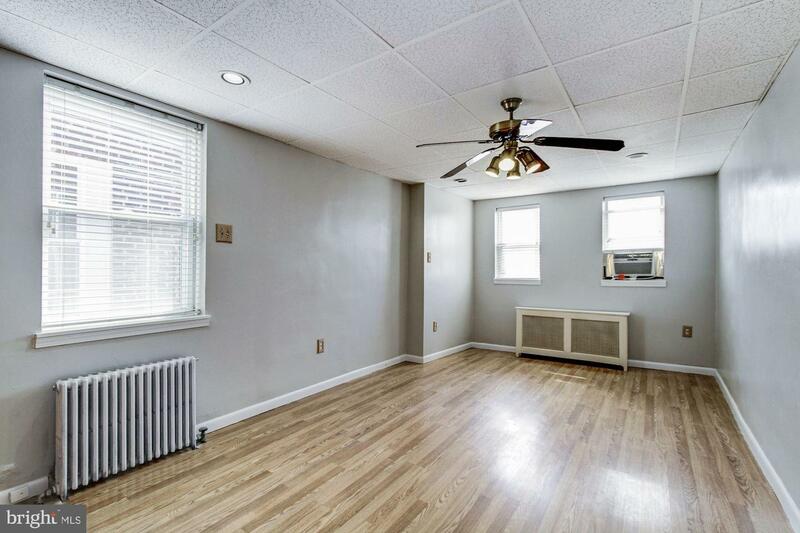 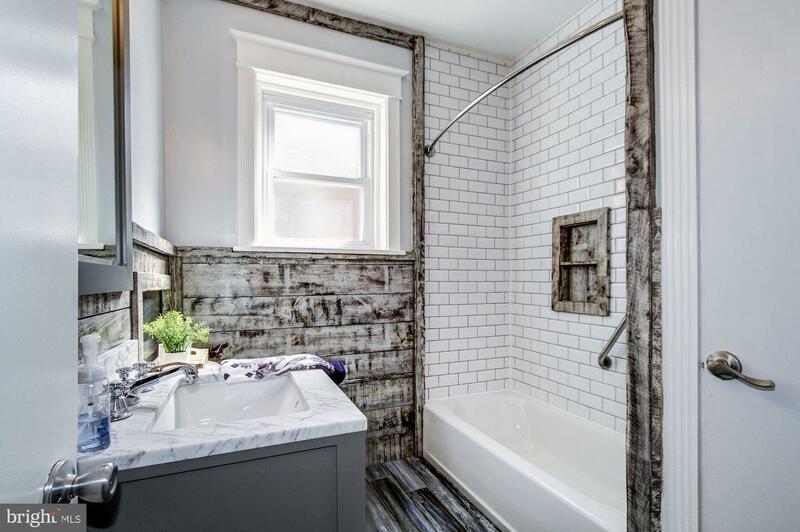 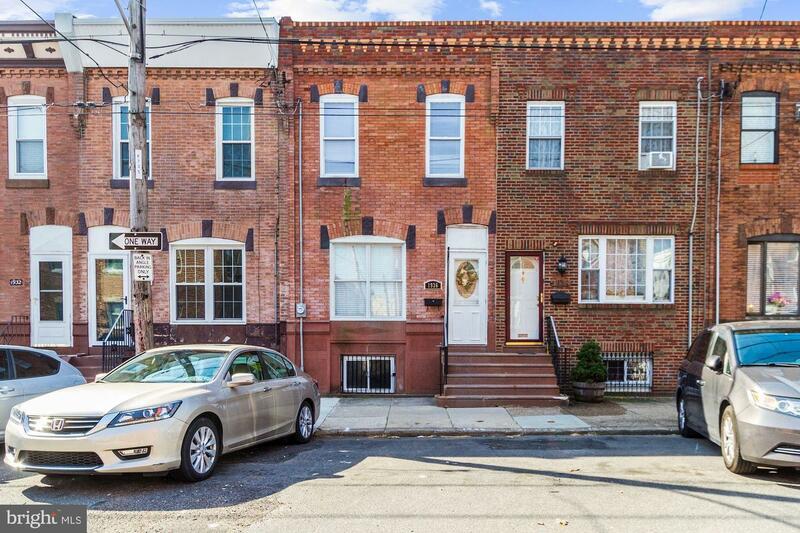 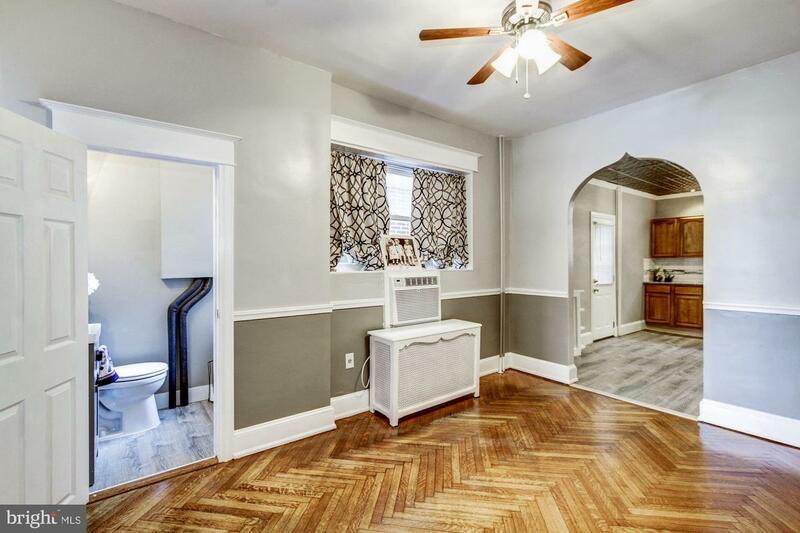 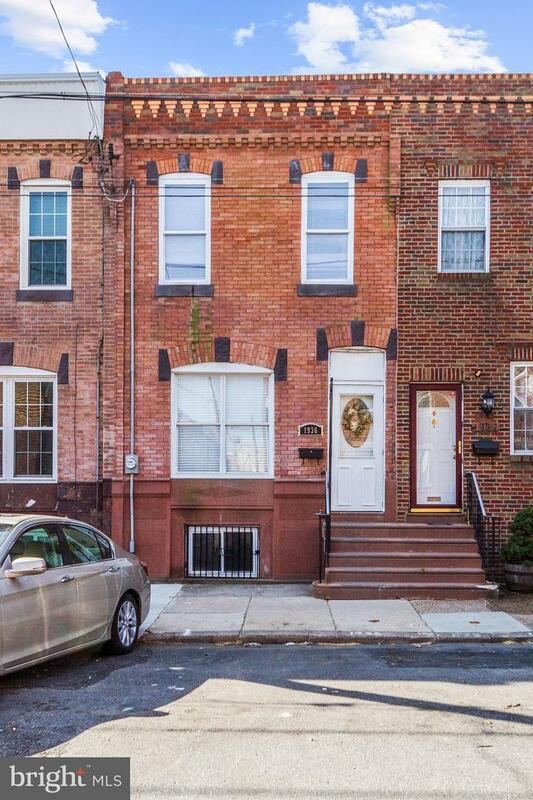 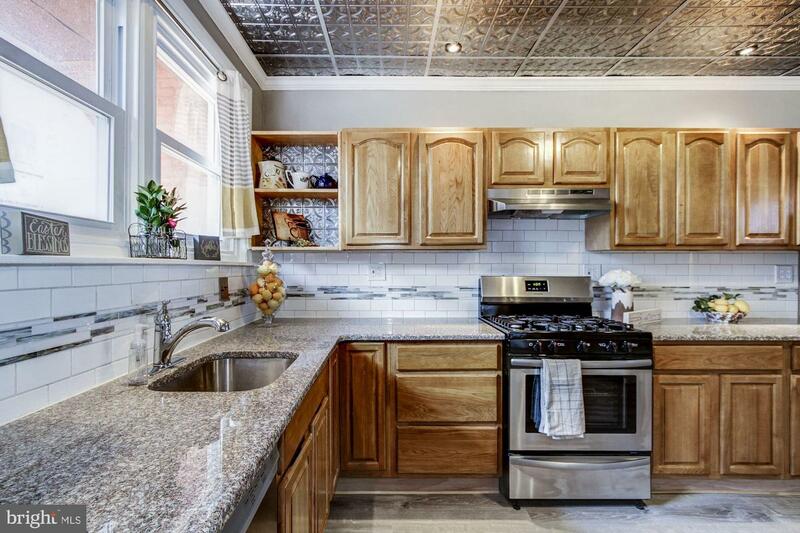 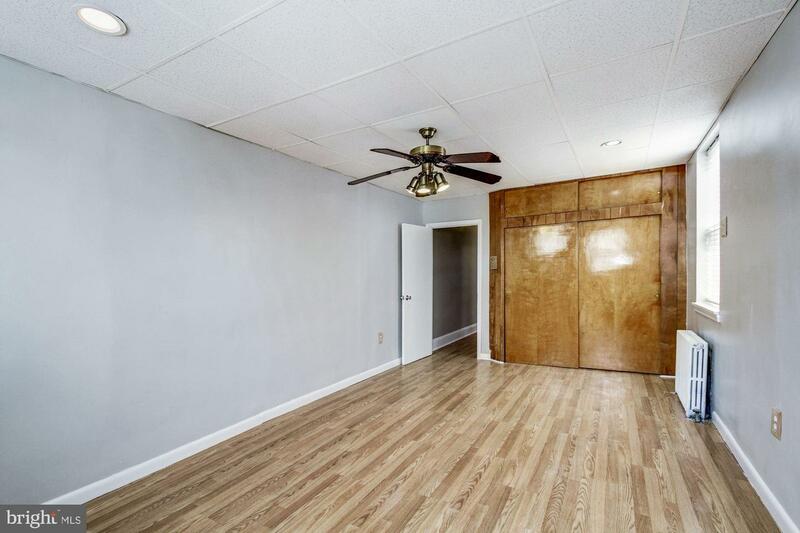 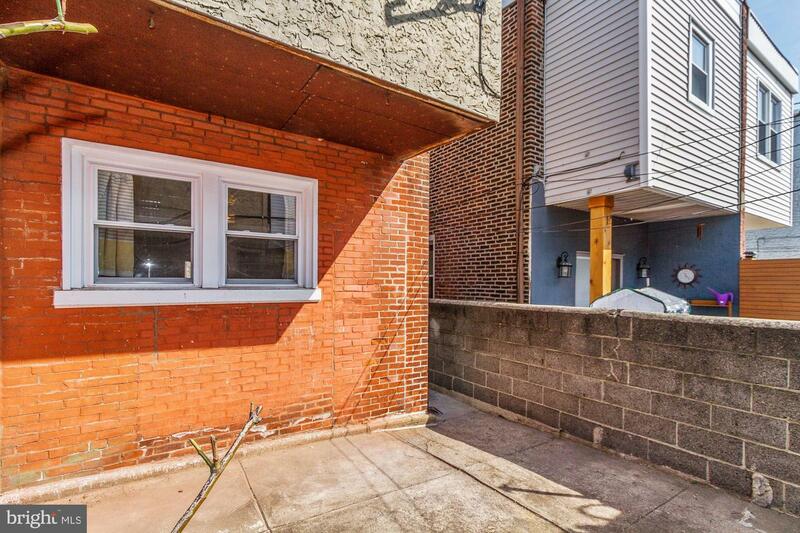 Welcome to this Beautiful home in one of the most desirable areas of South Philly. 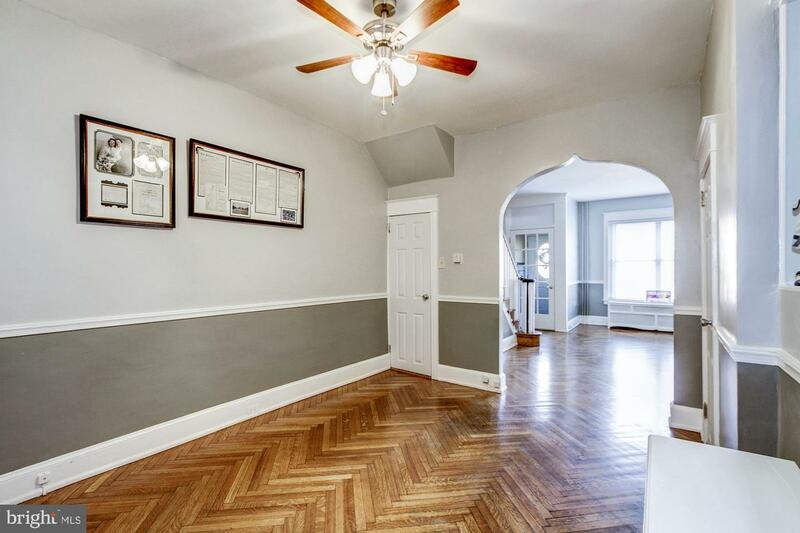 Beaurtiful Brick front Original Vestibule as you enter this home. 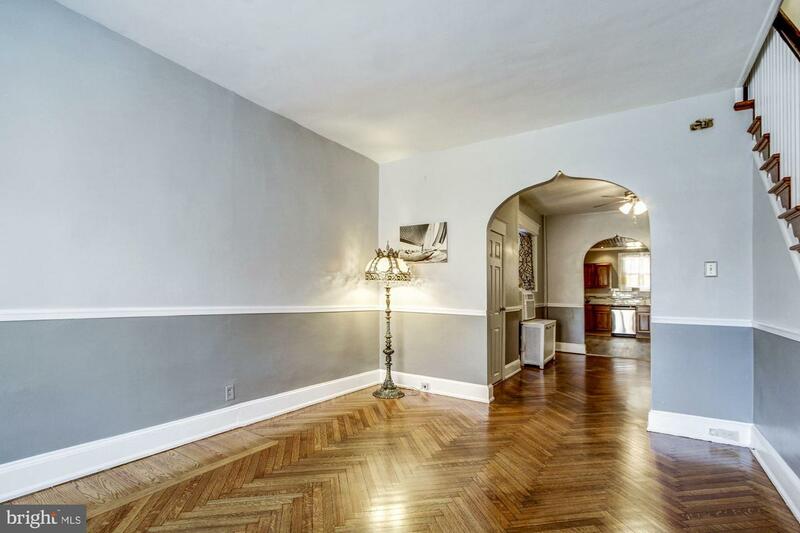 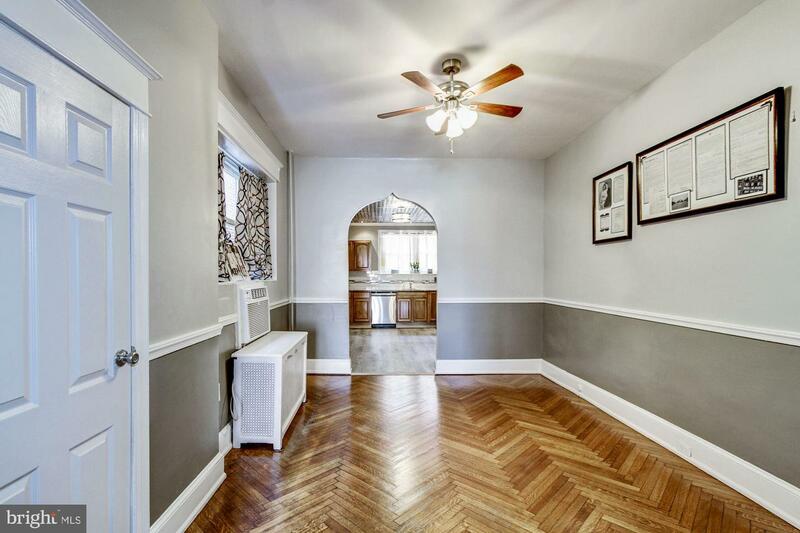 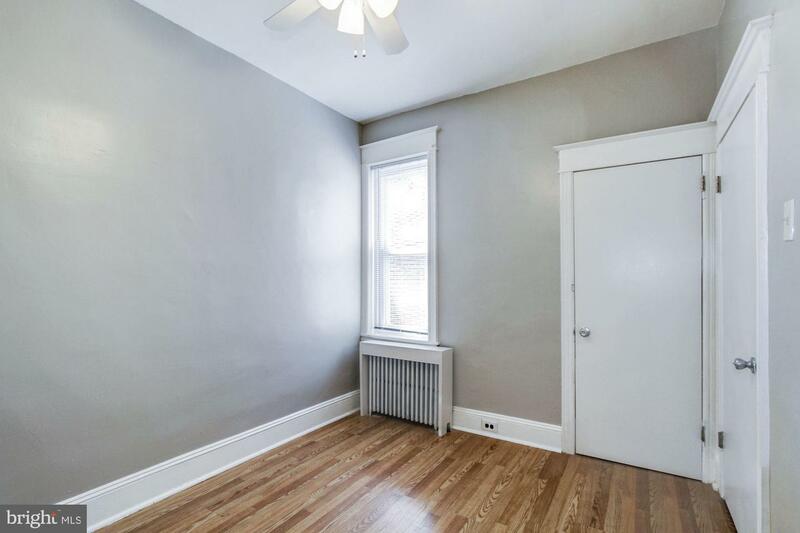 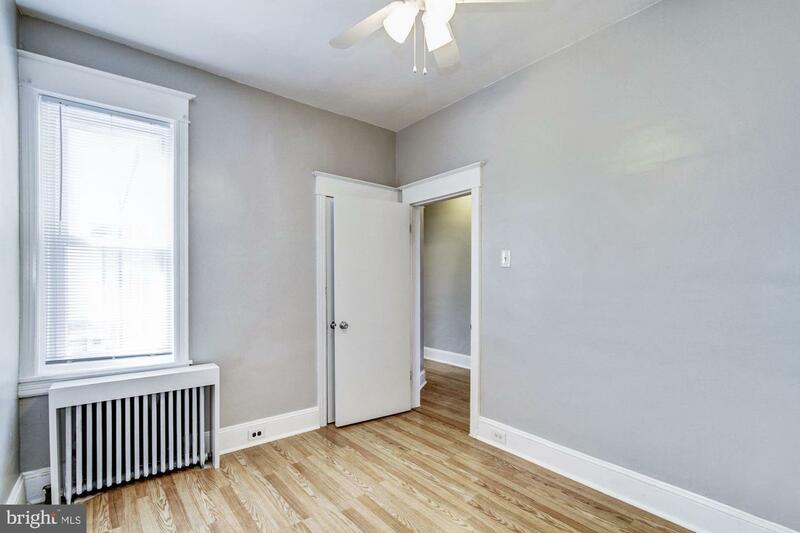 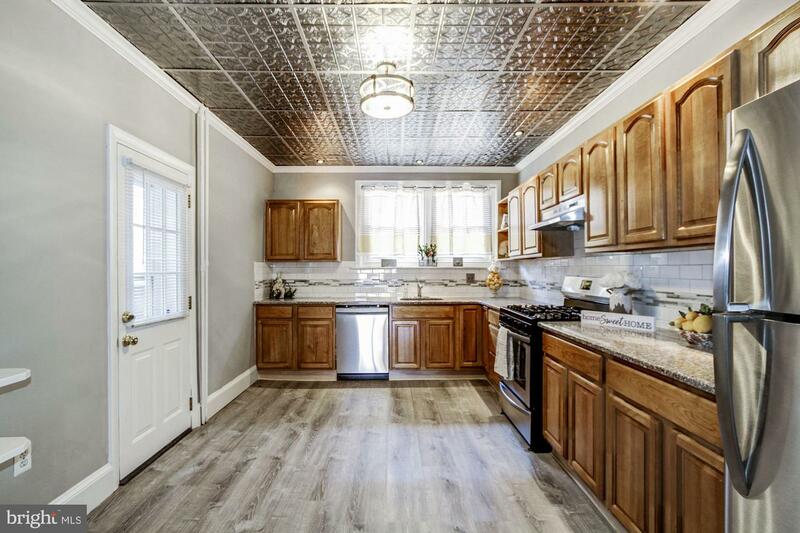 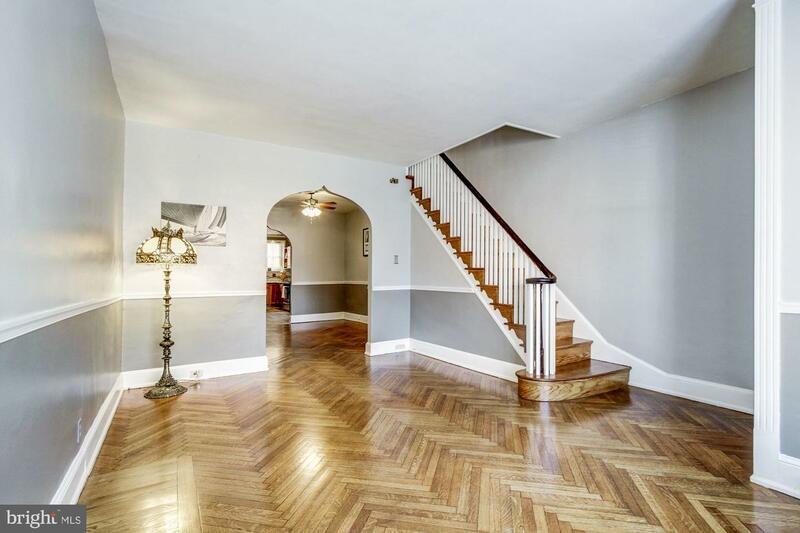 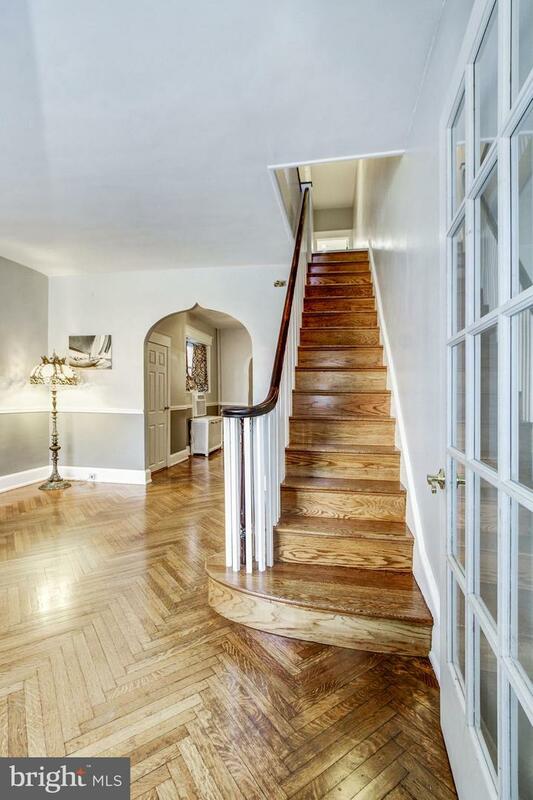 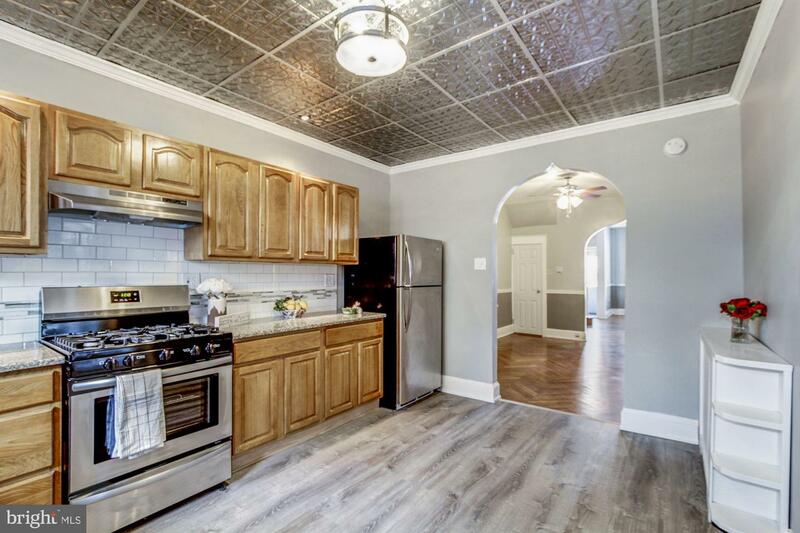 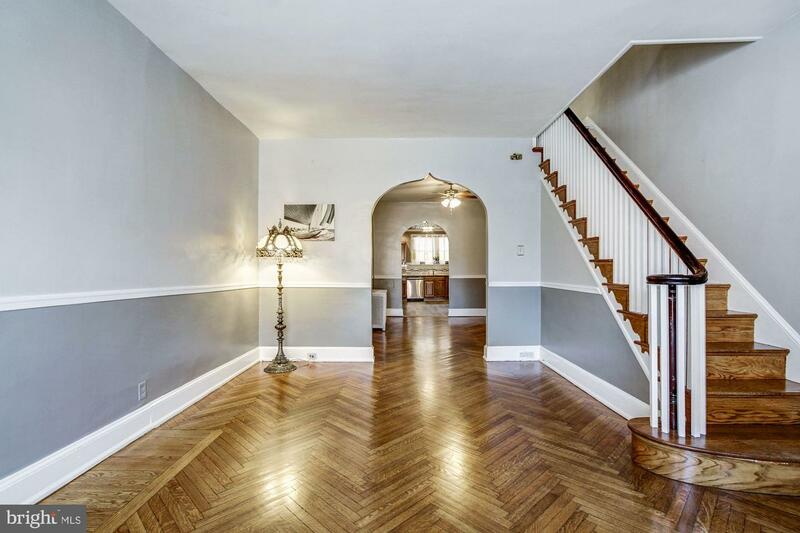 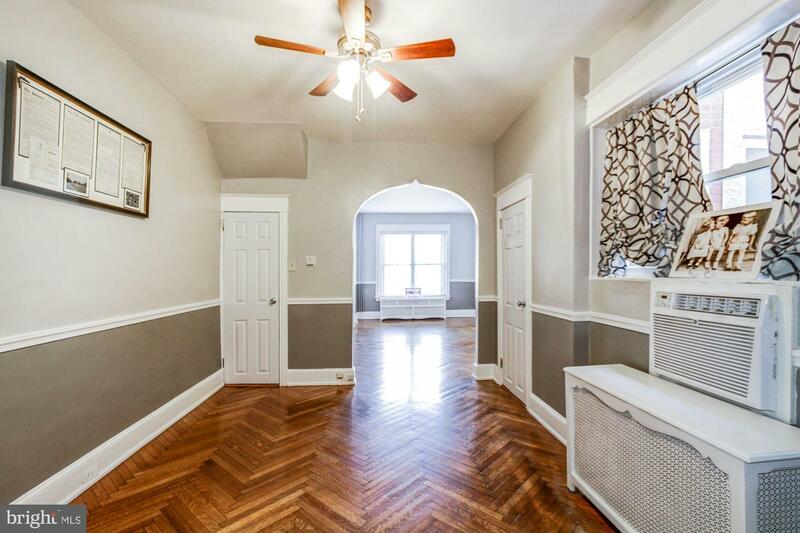 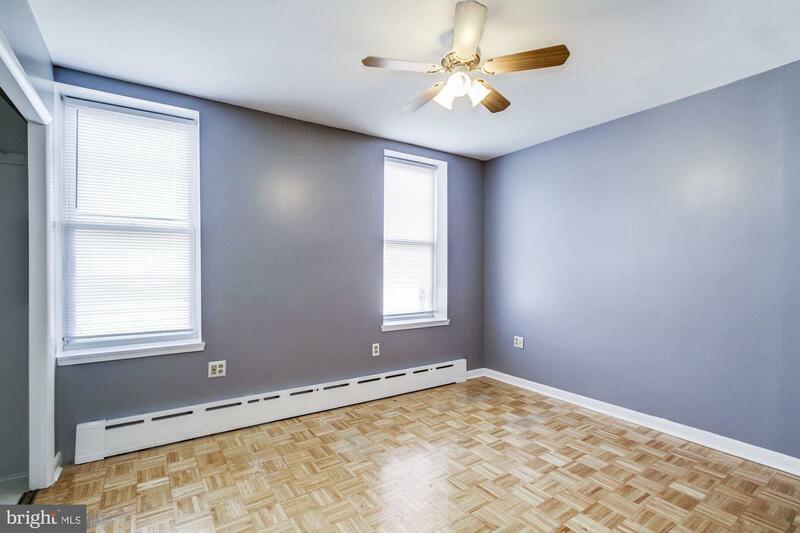 Beautiful original Herringbone Floors throughout the first floor, Large Living Room and Formal Dining Room with wall a/c, freshly painted, Take notice to the Arched Walk Ways, large original base boards. 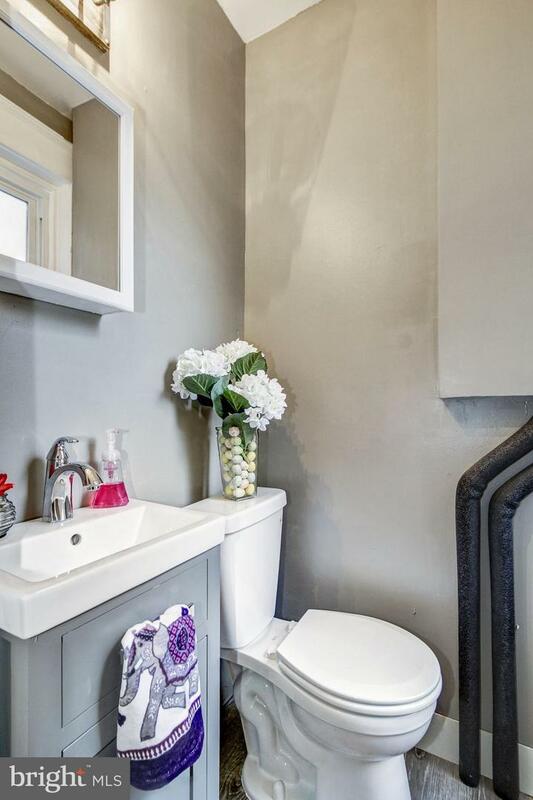 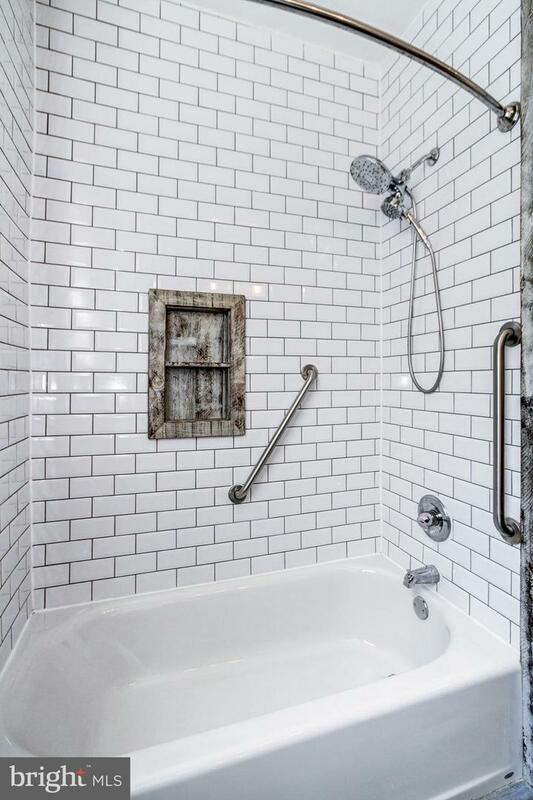 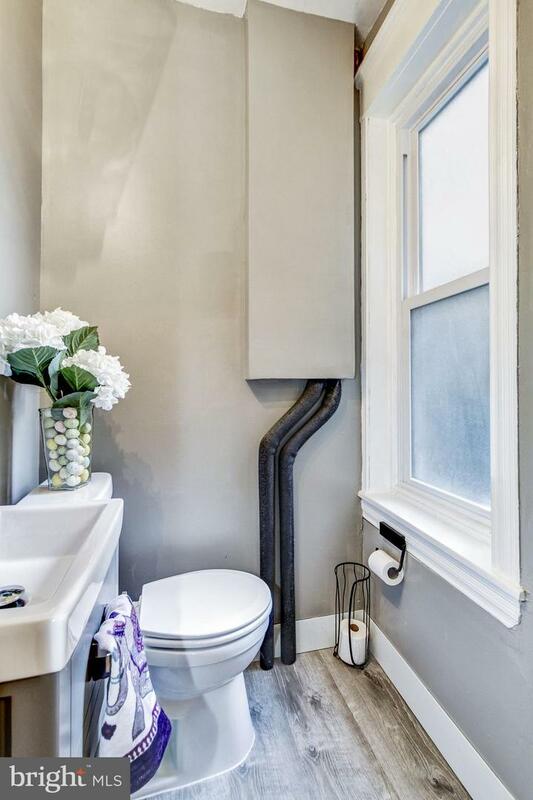 Modern New Powder Room, Walk into a Eat In Kitchen with plenty of newer cabinetry, new flooring, tin ceiling and recess lighting, all new appliances . 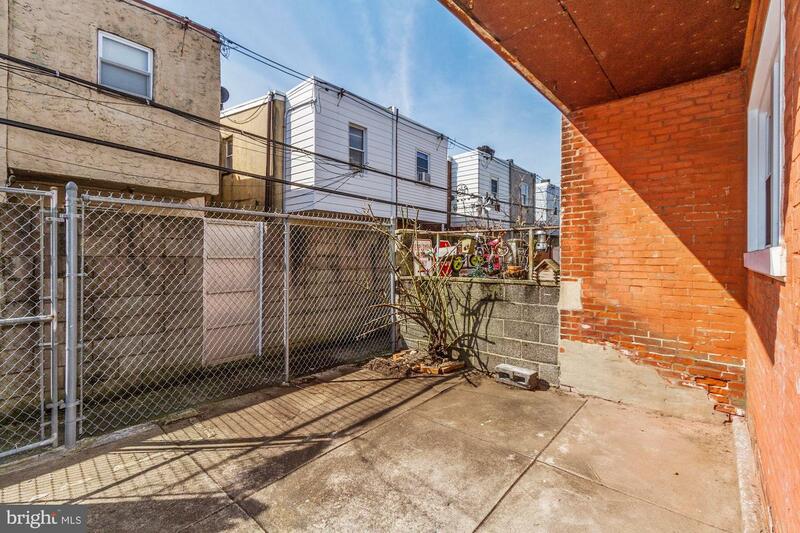 Small private yard but big enough for your grill and table and chairs to enjoy nice evening outside. 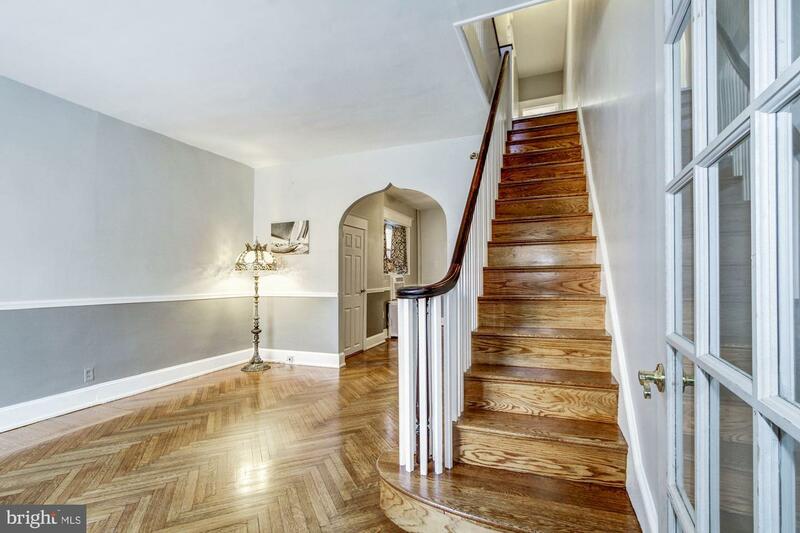 Beautiful Stair Case takes you to the second floor with three spacious bedrooms with plenty of closet space. 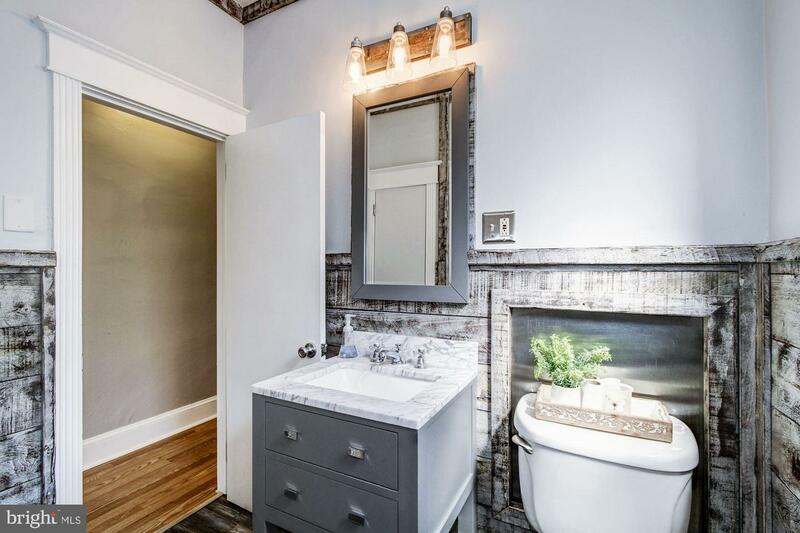 New Bathroom with all new tile, flooring, vanity and linen closet. 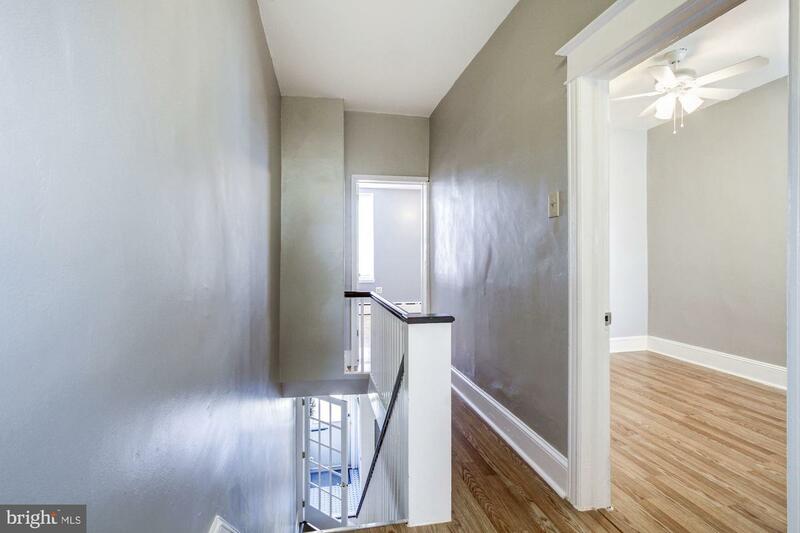 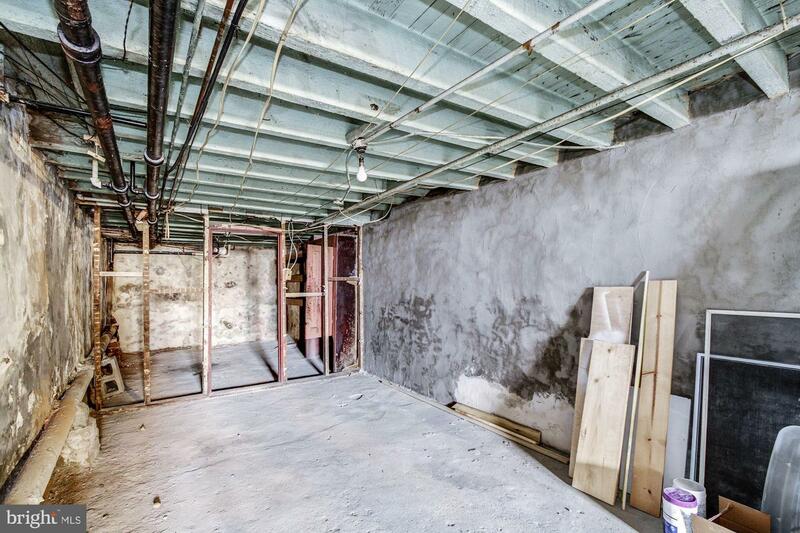 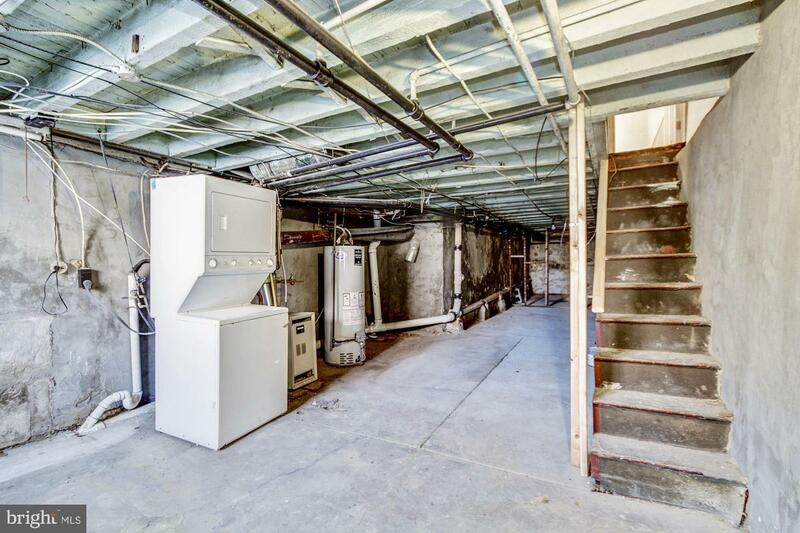 Full basement with high ceilings, new cement floors and walls waiting for your finishing touches. 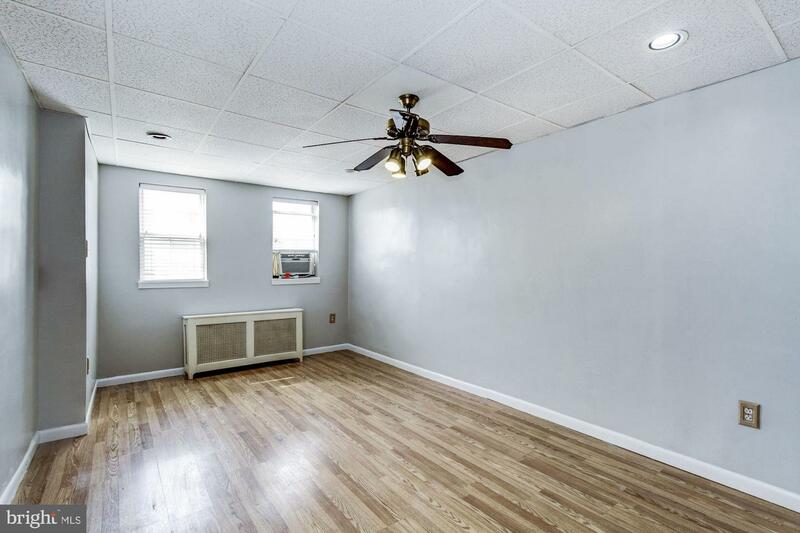 Roof is 5 years old, full new water service from street to basement in 2017 replaced, newer hot water heater. 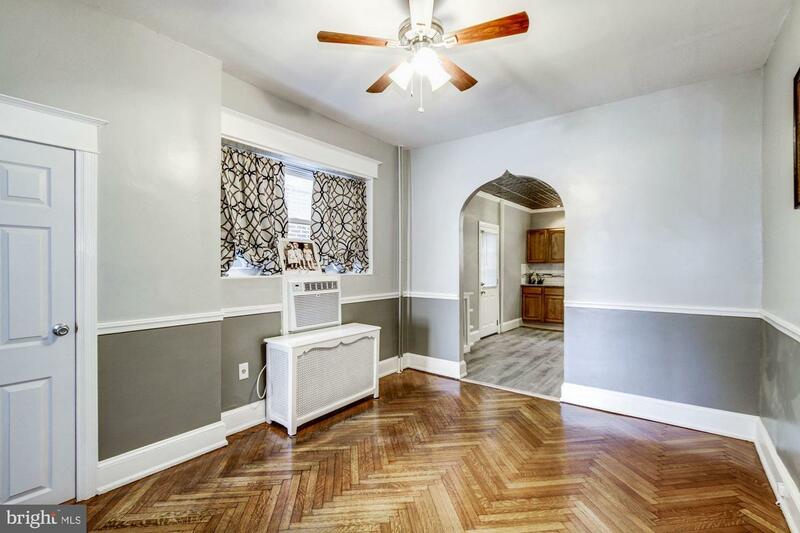 All new windows except LR front window. 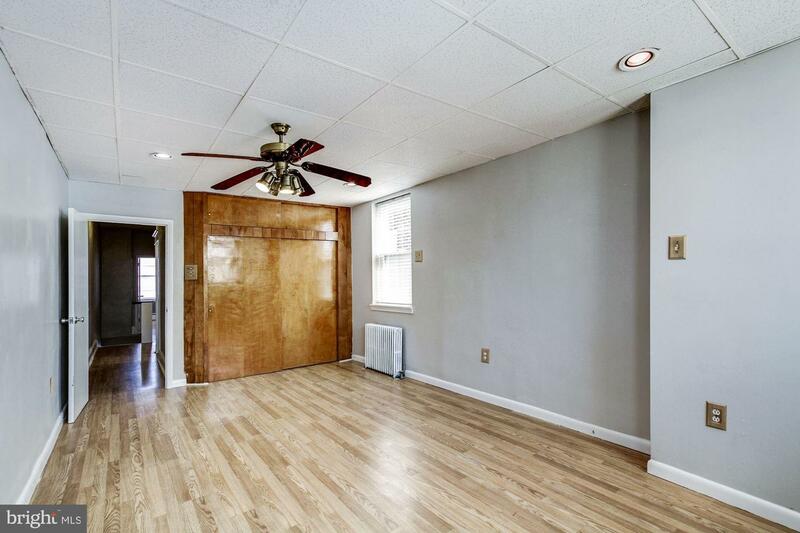 New main electric service into home, newer 100amp service breaker.